Looking To Sell Your Houston, TX Home? 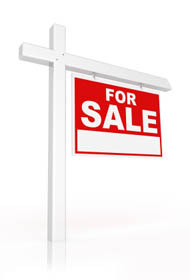 Selling your home involves much more than just placing a "For Sale" sign in your yard and going to the closing. As a REALTOR®, we are here to help you prepare your home for sale, market your home, and guide you through the sale process to ensure you sell your home within your time frame and get the best price possible. Price - If your home is priced too high, you must be willing to wait much longer for your home to sell. Either it will take that much longer to find someone to pay more than the home is worth, or the market will eventually catch up to the asking price of the home through inflation.